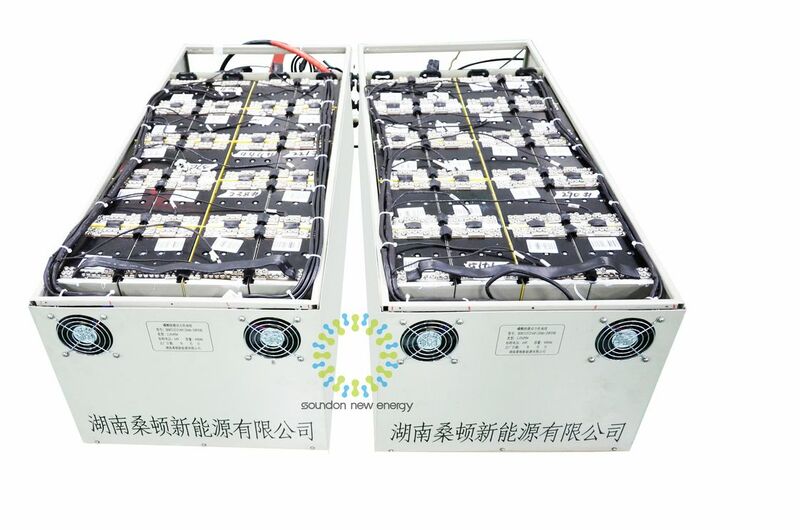 The current 64V400Ah bus power battery system solution: Apply 20AH LIFEPO4 Polymer lithium ion battery. The battery module uses 10 cells in parallel .The whole battery system applies 2P10S battery module. The battery module is sealed, flame retardant, insulated. BMS is Included as well. ² Reliability: stable cell performance, tight pack design, strong function design on BMS to make sure the power system with stable performance. ² Connection: refer to the vibrate feature of car body and power system fixed on different part of the car, design suitable cells and module for cushion protection. ² Safety protection: Take the hi-pot insulation performance and reliability into designing consideration to make sure hi-pot performance and safety. ² Security: from cells, battery module and system integration to hi-pot safety, control the details carefully. ² Consistency for cells pack: via structure optimization, module design and use lighter materials, to improve consistency of cells pack. 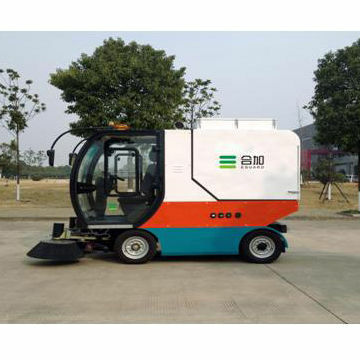 ² Reasonable structure and configuration, perfect sealed, flame retardant material, vibration protection, convenient for installation, maintenance and delivery. 1.Light: headlamp, emergency light, sloar flashlight, searchlight, lanten,bicycle light, LED light, military flashlight, high-end flashlight, high power flashlight, bright flashlight.